It’s possible! The Tony Award-nominated revival of Cinderella will take its horse-drawn carriage on a national tour during the 2014-15 season. The Rodgers and Hammerstein’s musical, currently playing at the Broadway Theatre, is nominated for nine Tonys, including Best Revival of a Musical. Its stars Laura Osnes and Santino Fontana are each nominated for Tonys for their performance. Directed by Mark Brokaw, the classic fairy tale Cinderella originally aired as a TV special in 1957, starring Oscar winner Julie Andrews. The new production features a completely re-imagined book by Douglas Carter Beane and additional Rodgers and Hammerstein songs originally composed for other R&H musicals. The production began previews on January 25 and opened on March 3. 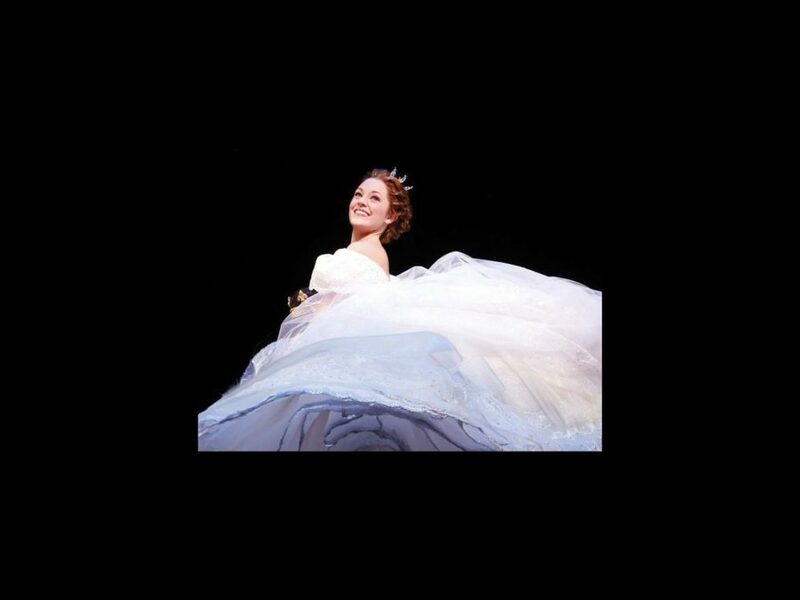 In addition to Osnes and Fontana, the Broadway production of Cinderella features Tony winner Victoria Clark as the fairy godmother Marie, Tony winner Harriet Harris as Madame, Ann Harada as Charlotte, Marla Mindelle as Gabrielle, Peter Bartlett as Sebastian and Greg Hildreth as Jean-Michel. Members of the ensemble include Jill Abramovitz, Kristine Bendul, Heidi Giberson, Stephanie Gibson, Shonica Gooden, Kendal Hartse, Robert Hartwell, Laura Irion, Andy Jones, Andy Mills, Linda Mugleston, Peter Nelson, Nick Spangler, Cody Williams, Branch Woodman and Kevin Worley. Get a glimpse of this enchanted production with scenes from Cinderella below.